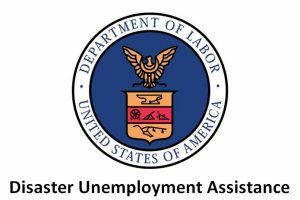 The Disaster Unemployment Assistance (DUA) program provides temporary benefits to people whose employment or self-employment has been lost or interrupted due to a major disaster. 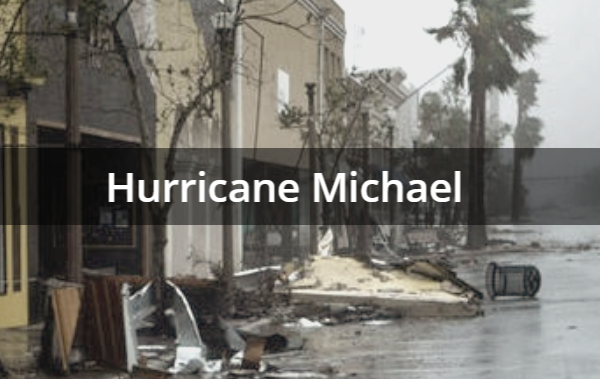 Artists impacted by Hurricane Florence and Hurricane Michael are encouraged to apply. Application must be filed within 30 days of the time the assistance was implemented for each county. Use the links to federal and state disaster relief agencies found here to navigate the assistance available. The federal government has a website that coordinates the application process across several agencies, including FEMA and SBA. Also included are links to North Carolina, South Carolina, Florida and Georgia disaster unemployment assistance information (deadlines apply).